Vatari Churna is made up of arthritis herbal remedies. It is a natural powder for arthritis. The natural remedies in this powder consist of natural herbs that provide strength to the muscles and joints. 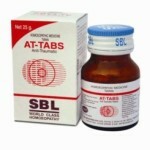 It is a popular alternative medicine for arthritis. It helps to get rid of recurrent pain and stiffness of the joints. It enhances the power of the joints and makes your joint strong. It provides natural herbs and nutrition to the bones and helps to get rid of stiffness of the bones. 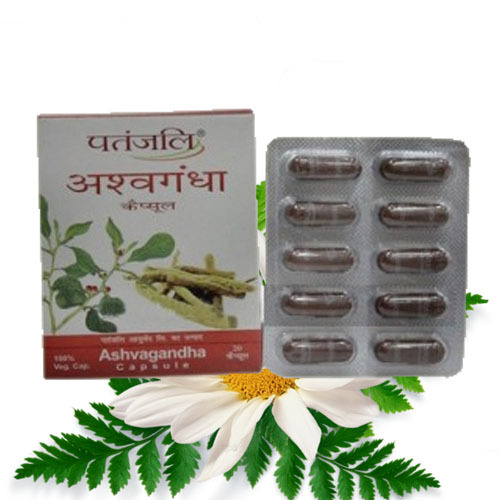 It is made up of arthritis herbal remedies and help to get rid of pain and stiffness of the joints. It is a wonderful natural remedy that increases the strength of your bones and also increases bone density. It is in the powder form and it is easy to take. It can be taken up regularly for boosting up strength and for reducing pains and stiffness in the joints and bones. It also increases the strength of tendons and ligaments and provides complete strength to the bones. It is a wonderful powder for arthritis. There are many benefits of Vatari Churna. It is a natural remedy for arthritis. It does not produce any adverse effects in the body and it can be taken on a regular basis to prevent the symptoms of arthritis and joint pains. It is believed to be a wonderful remedy for boosting up the strength of joints. 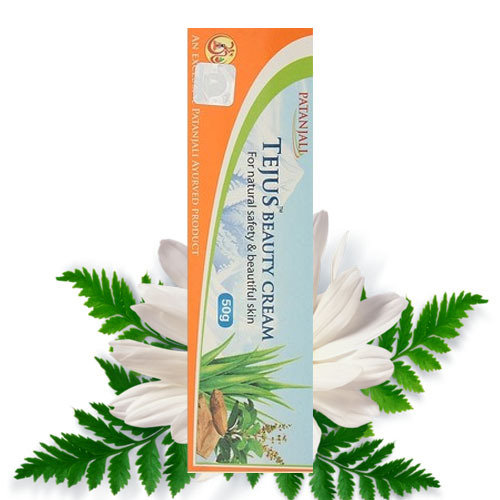 It increase bone density and gives relief from bone pains. 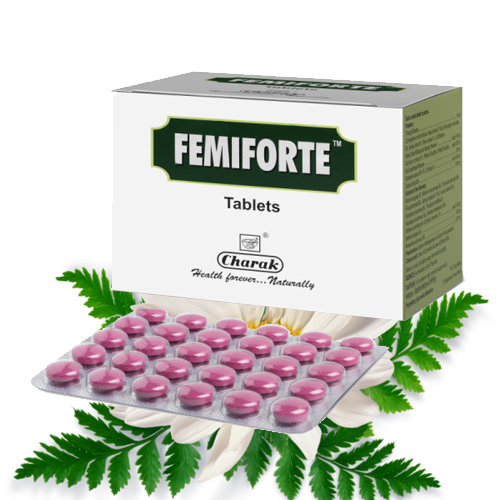 It is also a useful remedy for other joint problems such as gout, osteoarthritis, osteoporosis etc. It prevents loss of minerals from the bones. It supplies proper nutrition to the bones and make them strong. 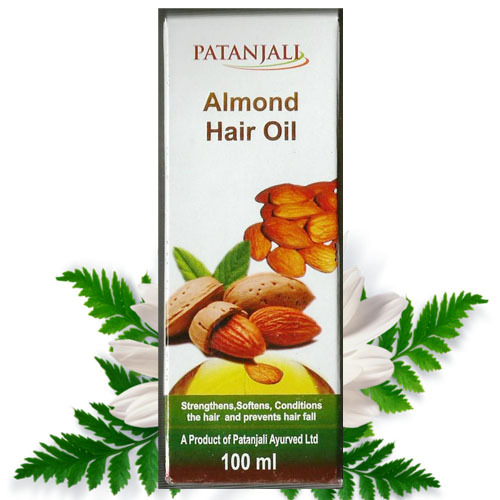 It helps a person to perform daily activities without any problems. It can be taken by anyone suffering from bone problems. It is a natural remedy that helps to increase the movement of joints. It supplies proper nutrients to the joints and prevent arthritis and joint disorders without producing any adverse effects. It is recommended to take 2-4 grams of this remedy with water, two times in a day after meals. Arthritis refers to the inflammation of the joints. It is a disease of the joints in which joints become inflamed and there is pain and stiffness. It may occur at any age. Generally, it is an autoimmune disorder and occurs due to weak immune system. It also occurs due to degeneration of the bones and loss of calcium and other minerals from the bones with ageing. It makes the bones weak and there is pain and stiffness in the bones due to loss of calcium and other minerals. 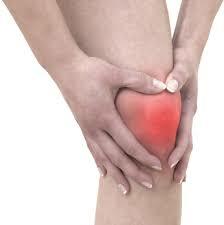 The most important symptom of arthritis is pain in the joints. Pain may occur in large as well as small joints of the body. Joints also become stiff and sore to touch. Movements become difficult. There is difficulty in moving long distances. Fever may be present because there is infection or inflammation of the joints. Arthritis is an autoimmune disorder. It occurs when the immunity of a person starts affecting the healthy cells of body most especially the bone cells. It may also occur due to degeneration of the bones and loss of calcium and other minerals. It occurs due to ageing. It is also seen in people suffering from chronic health problems. Sometimes it occurs due to heredity. Genes are transmitted from parents to the future generations. One should use alternate hot and cold compresses on the affected joints. 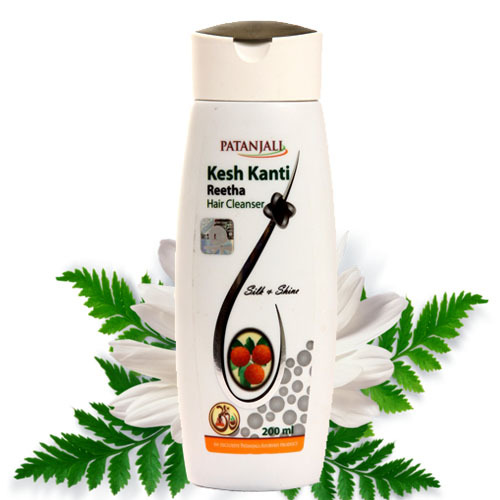 It gives relief from pain and stiffness of the joints immediately. Cherries provide quick relief from arthritis. 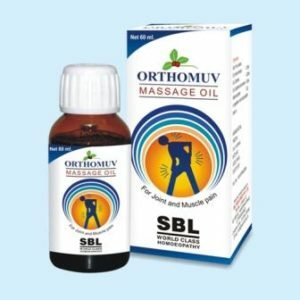 It provides immediate relief from discomfort of joints. Turmeric is also a wonderful home remedy for reducing inflammation of the joints. Add one or two teaspoon of turmeric powder in water and make a paste. Apply it on the affected joints and tie it. Leave it for half an hour. Take hot water baths with Epsom salt to reduce pain in the joints. It is a wonderful home remedy that gives relief from stiffness of joints. Almond oil, olive oil or eucalyptus oil can be used for massaging the joints. It helps to improve the blood circulation to the affected parts and gives relief from swelling and pain. People suffering from arthritis should drink more water to remove toxins and salts from the body. It provides relief from pain and swelling of the joints. Take water in a tub and add charcoal in the water. Keep your feet in this water for half an hour. It provides relief from pain. People should do exercise and yoga to reduce pain. It helps in increasing blood circulation. One should eat healthy diet to provide nutrients to the joints. One should eat a balanced diet to supply proper nutrition to the bones. One should eat more dairy products for increasing the amount of calcium and other minerals in the body. One should avoid overusing the joints to prevent recurrent attacks of pain and stiffness.